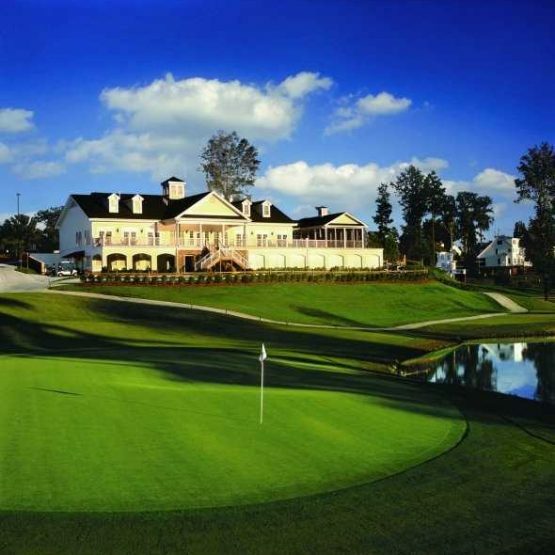 When booking your private jet charter to Raleigh, be sure to give Charter Flight Group a call. With over 30 years experience in private flights, we have amassed quite a fleet to serve your needs. Whether you require a small turboprop or a jet of any size, Charter Flight Group has the right private aircraft for you. Lastly, and most importantly, Charter Flight Group only hires those with sterling records of service for both their commitment to safe practices but also professionalism. One thing that separates us from the competition is safety. 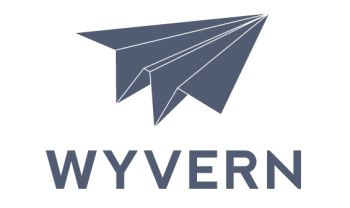 Not only are all private charter aircraft inspected by the FAA, but also Wyvern and ARGUS. However, we do not stop there. In addition, every member of every flight crew is responsible for reporting even the slightest anomaly while in flight and every ground crew understands that CFG expects that these seeming insignificant factors are accounted for. We believe that professionalism makes the difference, for professionals take their jobs seriously. Another thing that separates CFG from the pack is the near fanatical attention given to the luxury and comfort of our private jet charter fleet. We believe that our private jet charter clients expect a comfortable, relaxed flight and this is not possible in less-than-pristine cabins, no matter how spacious. In addition, our flight attendants (when needed on flight) are kept to the same high standards as the rest of our crews for these men and women are the face of CFG when you book your private jet charter. Sure, you will book your private jet through one of our friendly and knowledgeable flying consultants, but you might not have a chance to meet some of the consultants that help plan your travel. Our flight attendance when needed for your flight, are there to make sure all your luxury air services are at its highest satisfaction. Some things you should know about private jet charter flights to Raleigh include the airport choices you have and travel to and from the airport. Many private jet charters fly into Raleigh-Durham International for it is situated in the north-west of Raleigh adjacent to the I-540 loop. This provides easy access to the entire area. However, this is a very busy airport and many others choose the less crowded, though more out of the way Raleigh Executive. Some of the perks, however, associated with Raleigh Executive include Board Rooms, Executive Lounges, and showers. In addition, besides the standard auto and taxi services, Raleigh Executive also has Limo’s on standby as well as Sedans. Finally, another airport that some like to have their private charter jet fly into is Triple W. It is smaller, but some prefer the isolation and location. Regardless, your private jet charter flight consultant will be happy to discuss all the pros and cons so that you can be sure to land your private charter jet in just the right place for you. 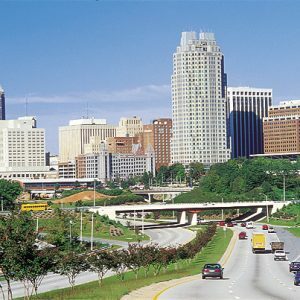 Raleigh has no shortage of business opportunities. Although at one time, textiles and tobacco ruled the economy, much has changed in the last 3 decades. Largely as a result of Duke University, which has a renowned engineering program, many high-tech and research facilities have positioned themselves in Raleigh. One notable in this arena is Red Hat, the primary marketer for the PC Operating System Linux. Research Triangle Park is one of the leading research centers in the nation and Raleigh is also becoming a major distribution center. Opportunities for business development include additional housing for the influx of greater numbers of people flocking to Raleigh for better employment, construction of infrastructure that is continuing without abatement, and specialized manufacturing to take advantage of the highly-skilled workforce.As for things to do if your private jet charter flight brings you to Raleigh for pleasure, there are naturally plenty of natural delights as are common in the south. With numerous parks, trails, gardens, and historic sites, Raleigh delights young and old alike. And there are also things for the young ones to enjoy in Raleigh such as Frankie’s Fun Park, Marbles Kids Museum, and the Museum of Natural Sciences. Why Choose Charter Flight Group for your Private Jet to Raleigh? Frankly put, we have been in business so long because of the premium we place on safety, comfort, and excellent customer service. Really, when it all comes down to it, service is what makes the difference in most industries and here at Charter Flight Group, we understand that very well. We maintain our private jet charters in such great condition because we know this is part of the world-class flight service you expect. We ensure that our flight crews attend to your every need because we know that without you, we would simply not be needed. So why not give CFG a try. Come see for yourself why we are the best.